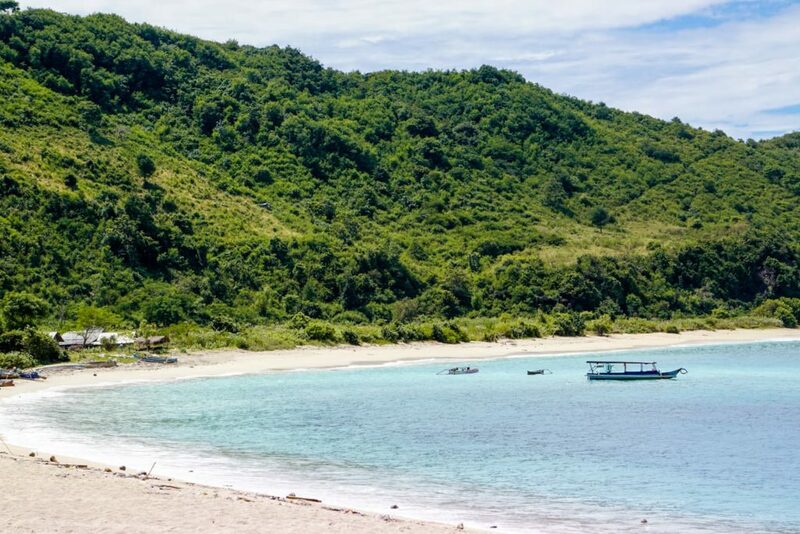 It is time to completely skip Bali and spend your Indonesian holiday on Lombok. 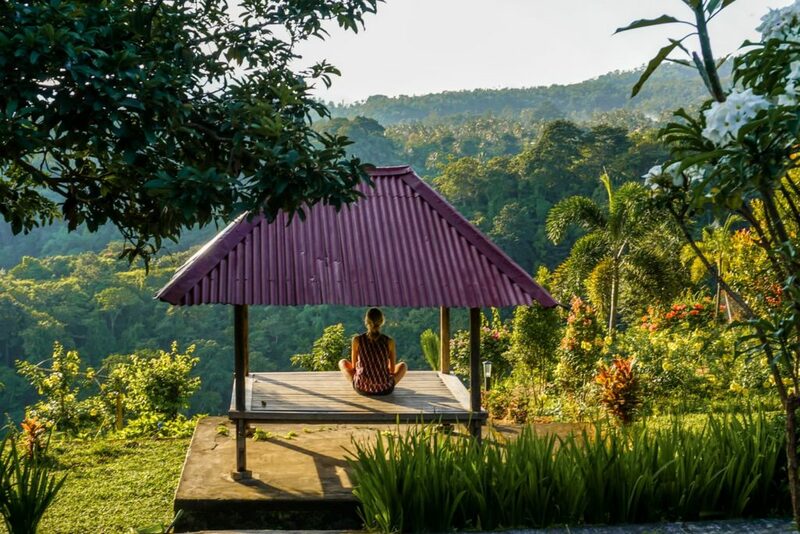 Yes, I know Bali has everything you are used to from western countries such as fast-food chains, shopping mall, big grocery stores and even chiropractors. And if you cannot live without these perks for a few weeks it might be better for you to go to Bali. For those more flexible and adventurous, you are about to explore great place just hour and half away from Bali. 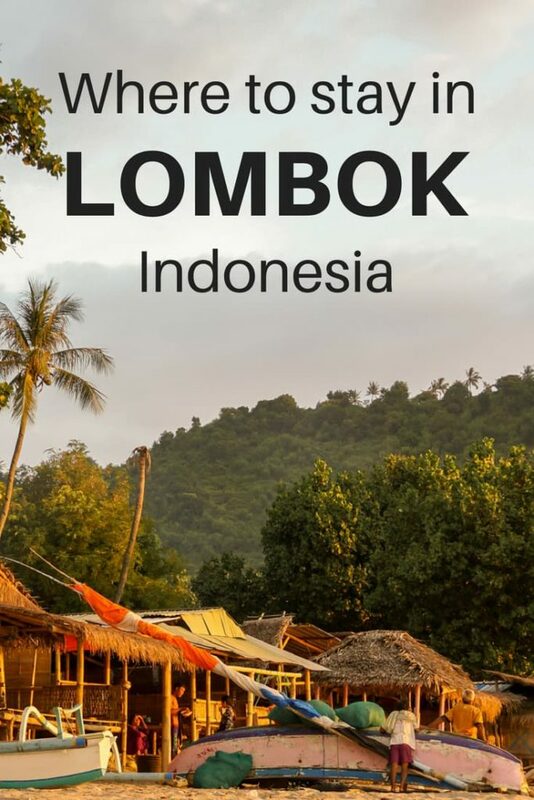 Lombok as any other tourist destination offers a great variety of hotels, homestays, big resorts, yoga retreats, jungle cottages and bungalows for travelers. One thing that we like the most was access to every beach on the island. According to Indonesian government, every beach in Indonesia is public, no matter what a few hotel chains are saying. Government also ordered to remove buildings at the beachfront so tourists can enjoy the beaches to the fullest. Kuta is a place where you will meet a lot of young European tourists wanting to learn and improve their surfing skills. Mostly you will need to rent a motorbike to get to the beaches. The most famous Tanjung Ann beach is accessible by 15 min motorbike ride from Kuta. About half of the hotels have their own swimming pool. Breakfast and Wi-Fi is included. We stayed in town on the main street. It gave us good access to plenty of restaurants and warungs (local eateries). You can also try some of the yoga places in Kuta. Staying in Kuta means that streets can be quite loud if you are staying close to bars. One more thing to consider are mosques with their morning prays. They can be loud and usually start around 5 a.m.
Senggigi is the complete opposite of Kuta. All of the accommodation is along one main road going from Mataram to main tourist port Bangsal. 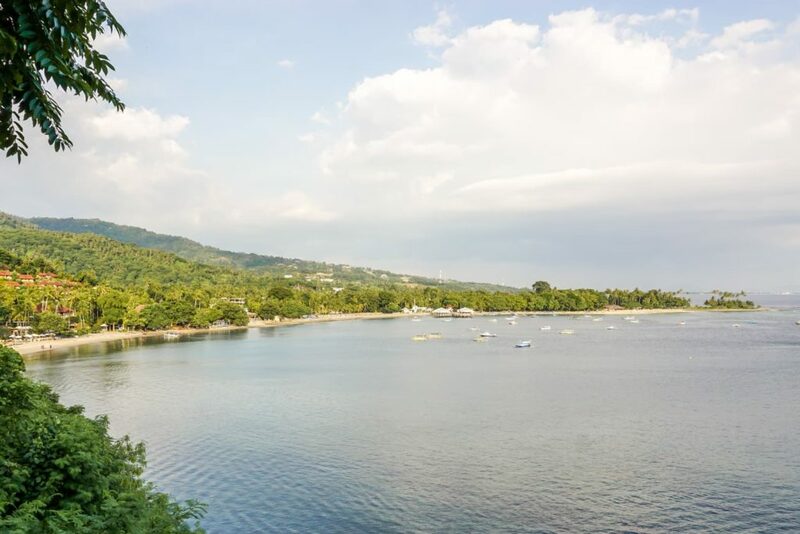 Senggigi is the oldest tourist destination in Lombok because it was easily accessible by boat from Bali. You will find here a big variety of multi-storey hotels and resorts. Staying here is more expensive than staying in Kuta but the beaches are closer and usually don’t require renting a scooter. Restaurants are more western style with a lot of pizza places and even Burger King. There is not much of a difference between Bali and Senggigi. Great place to stay for those who don’t want to explore much and love their comfort in western style hotels. Also, this is a place where you can get genuine pearls and plenty of gift shops. 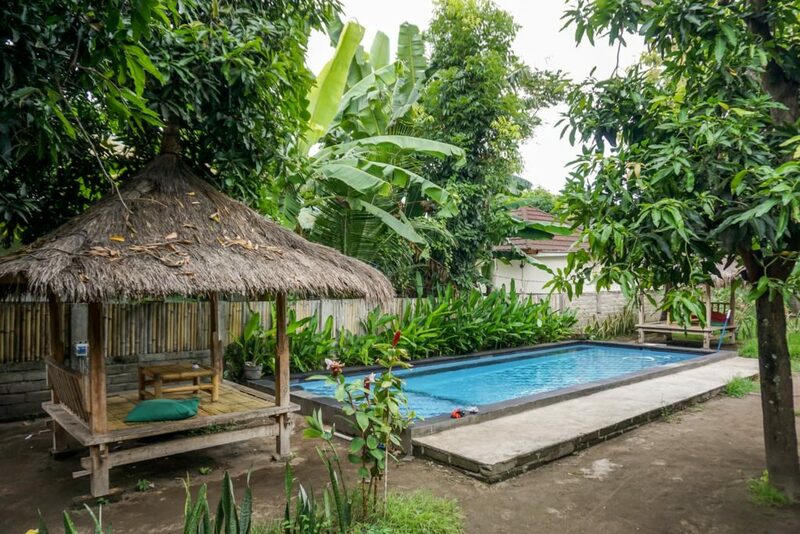 Hotels in Senggigi are more expensive than anywhere else, and beaches are not as nice as in Kuta. If you are looking for some nice beaches in Northern Lombok you may be disappointed. North Lombok has a quiet ocean with a lot of murky waters. On the other hand, North Lombok is a place where you can cool off. Senaru and Sembalun towns are in higher elevation with daily temperatures lower by 5°C or 10°C. Come to Senaru for trekking Rinjani volcano (read about our volcano trekking experience) or visit Tiu Kelep waterfall. There are many hotels for all types of budget. Sembalun is a place where you can visit some rice fields and more waterfalls. 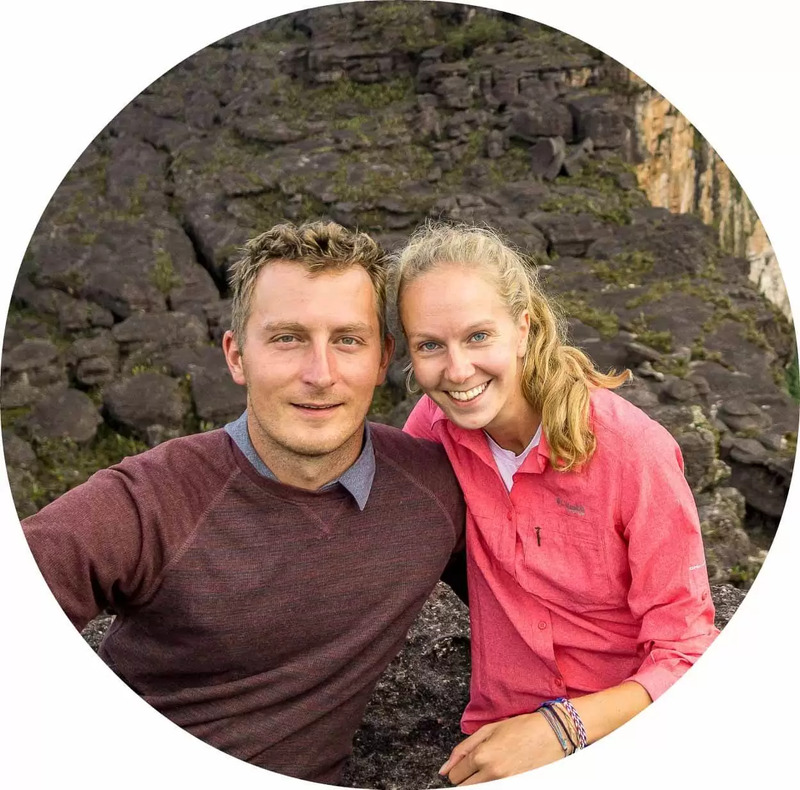 From Sembalun most people start their easier version of Rinjani Trek and finish in Senaru. South from the crater of Rinjani, you will find area where you can rent a scooter and go exploring waterfalls and jungle. From here it is fairly easy to reach about 10 different waterfalls. The local forest is full of monkeys. You will have a chance to see locals doing stick fighting in nearby Kotaraja. Tetebatu village is for those who are looking for a quiet place to relax. Most of the homestays are overlooking rice fields. 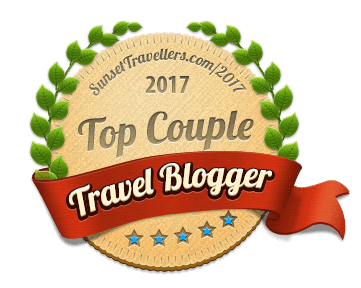 Few things that might persuade you to stay here are cheap accommodation and almost no tourists compared to other places on Lombok. Southwest corner of Lombok is a place where most people come for snorkeling day trips. It is also a great place to disconnect and unwind since it’s very quiet. 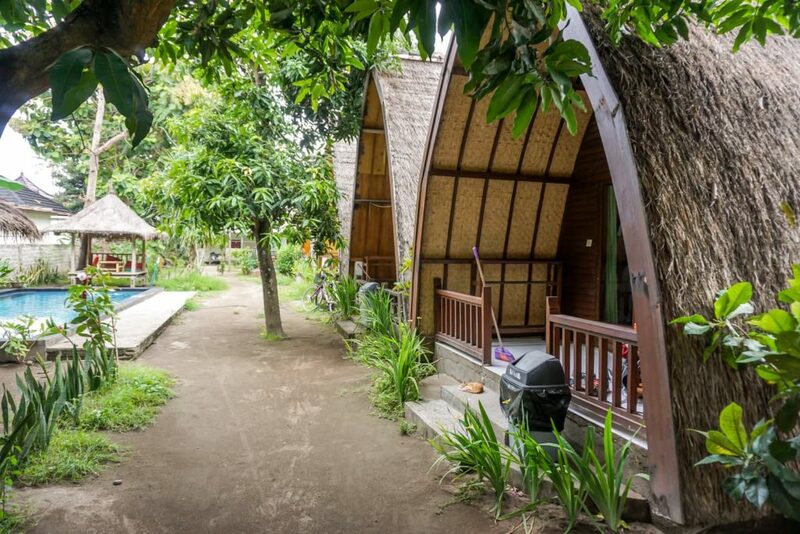 Gili Gede is the biggest island with the most options for accommodation. On surrounding islands, you will find a lot of fishermen working on pearl farms. This is a great alternative to somewhat crowded Gili Islands (Trawangan, Meno & Air) on the northwest. Much fewer hotels still offer all variety of prices. Also, this area is the closest accommodation to Desert Point (famous surfing place for pros). Most famous and most touristy places in Lombok are three Gili Islands on the northwest. For beaches and relax islands are similar. There is a distinctive difference between them. The biggest Gili Trawangan (Gili T) is a party place mainly for young people and the busiest of all islands. 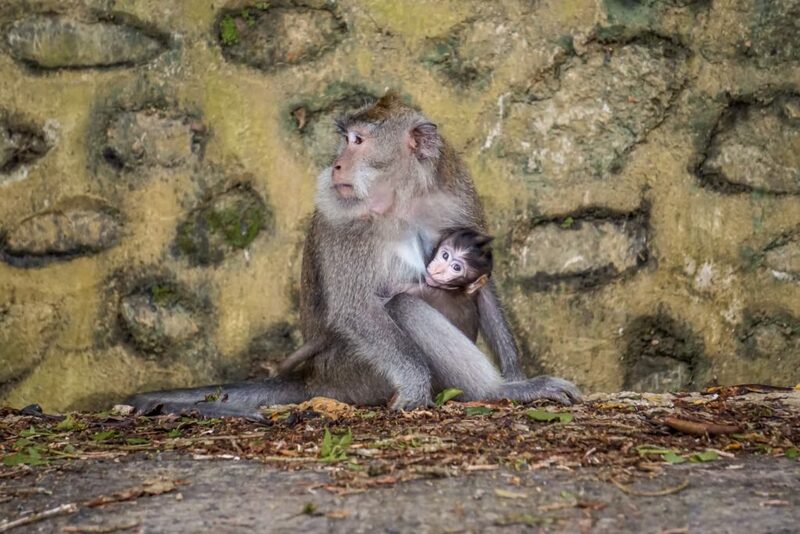 Gili Meno, the smallest one of them with the least visitors, is the most natural of all. And Gili Air is the closest to the mainland. Gili Air is still quite crowded with tourists compared to other destination in Lombok. Gili Islands are an ideal location for tourists who don’t require more than a little bit of ocean. There are no cars on the islands (so no loud honking as in Lombok) and Gili Air has a huge solar power plant (thumbs up for green energy). You will find on these islands a variety of western food and plenty of local warungs. Diving and snorkeling with turtles is common activity on islands. 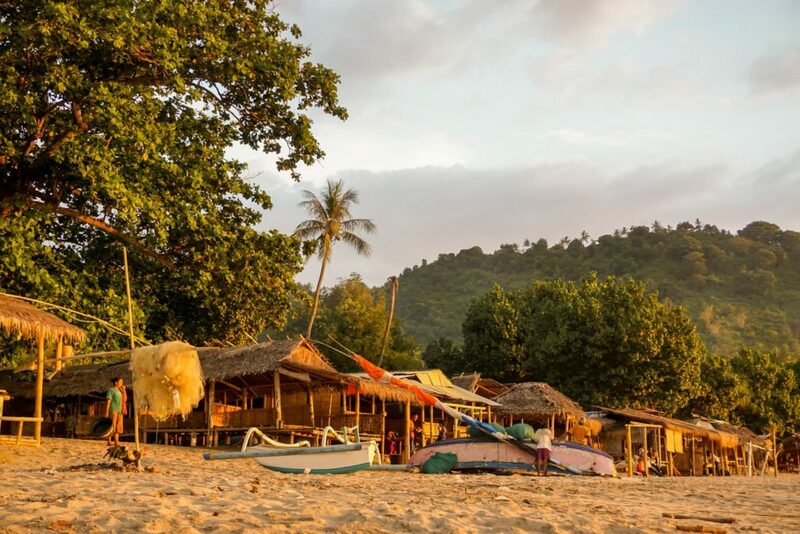 What is the best place to stay in Lombok? 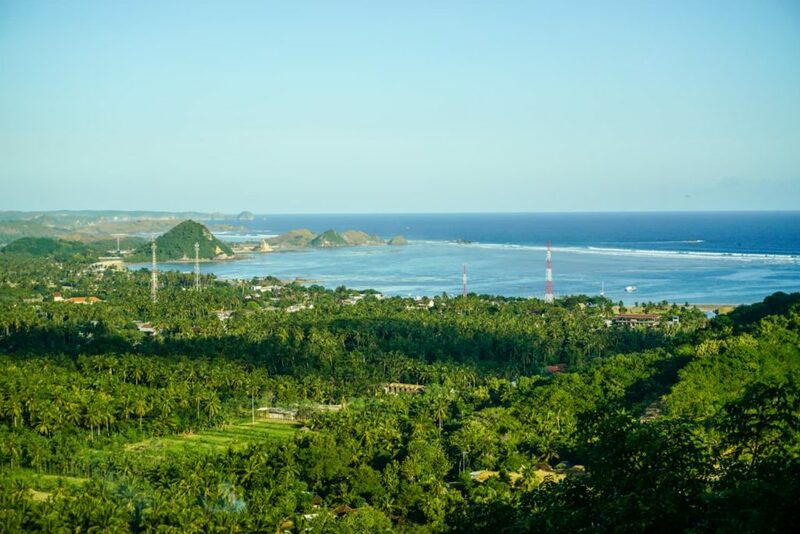 For us, the best place where to stay in Lombok was Kuta as we utterly enjoyed our scooter rides and beach hopping on the south coast of Lombok. Anyhow, we suggest trying at least two parts of the island to compare differences. Not many places accept card payments. 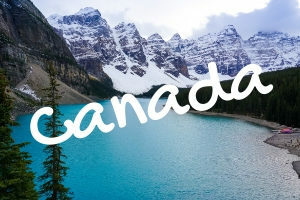 It is usually possible to pay by card in places where the price per night is more than 50 USD. ATMs are available in every corner of the island. 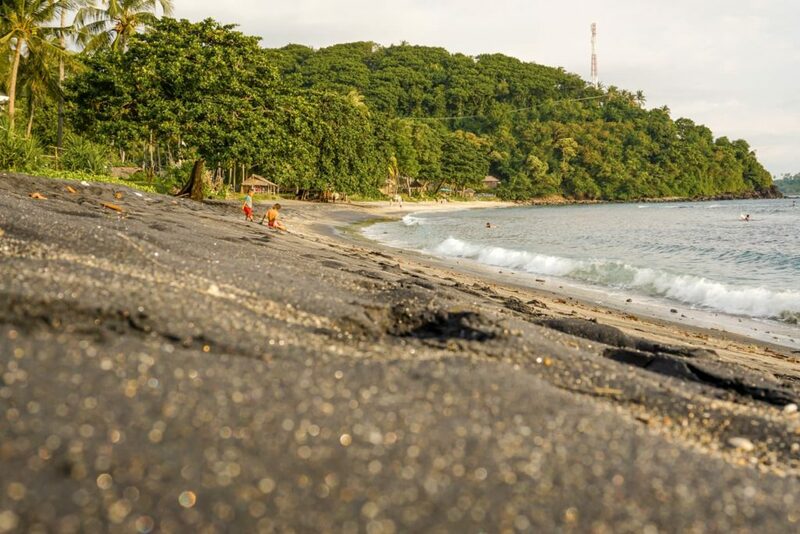 The popularity of Lombok is constantly growing so don’t hesitate and start planning your holiday. Which place suites you the best?